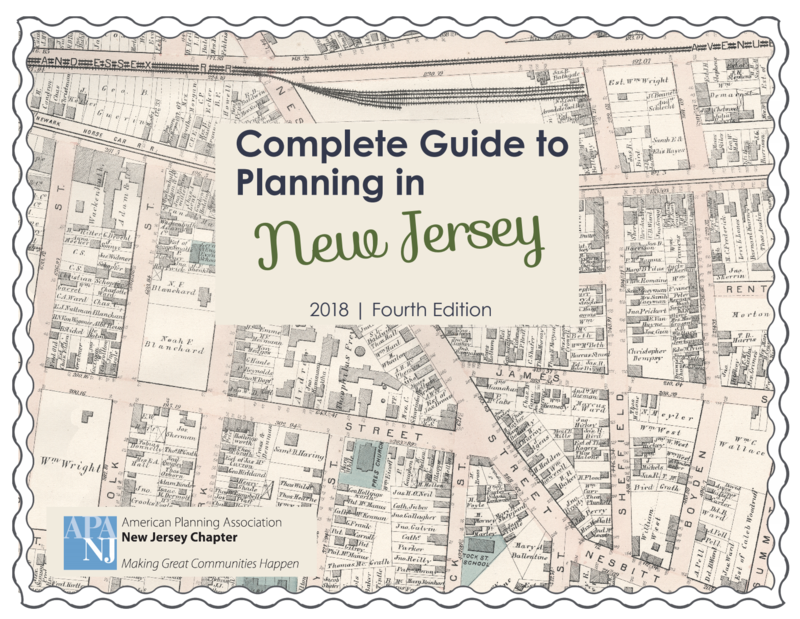 Welcome to the 2018 Complete Guide to Planning in New Jersey. 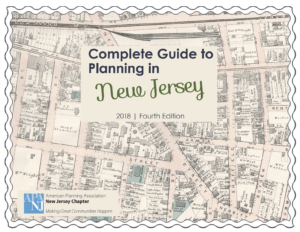 This is the fourth edition of this publication – the only print resource that provides a comprehensive overview of New Jersey’s very complex planning framework. In addition to the necessary updates to the various chapters reflecting specific legislative or programmatic changes that have occurred since 2010, readers of previous editions will note that this fourth edition has also been expanded, with a number of new chapters covering new ground. 2018 CGPNJ Order Form and email to Sheena Collum at scollum@njplanning.org or mail to: APA New Jersey, PO Box 813, New Brunswick, NJ 08903.